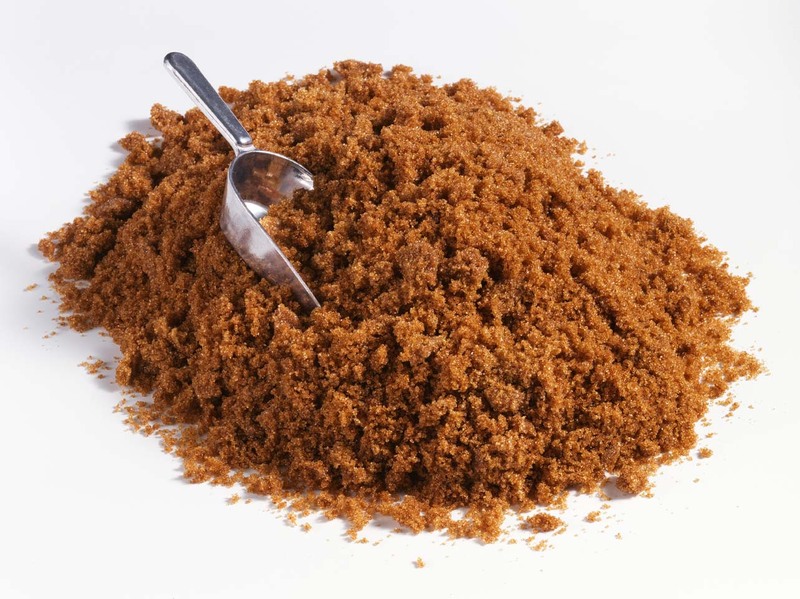 One of the best and most common ways to store brown sugar is to place it in an airtight container (like Tupperware® or another similar product) and put it into the refrigerator or freezer. If it’s in the freezer, of course, it will feel hard, but you’ll find that it will thaw in about an hour and return to its desired powdery form. 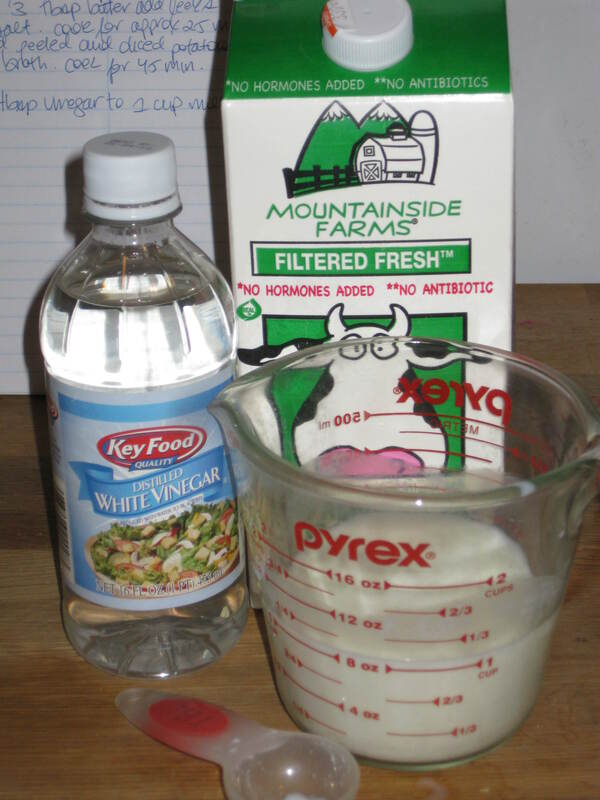 If it’s in the refrigerator, allow it to sit for about 15 minutes and return to room temperature. It can also be stored in its original plastic bag, as long as it is sealed very tightly, or in a glass jar or canister with a gasket that seals the lid. Another favored method of keeping sugar soft is to store a piece of bread with the brown sugar. Others use half an apple or an orange slice to keep the brown sugar at its correct consistency. Kitchen specialty stores also sell small disks (or other shapes) of clay that you insert in the bag of brown sugar (with the sugar covering the disk). The disk is soaked in cold water before placing it into the bag. Once it’s in place, the sugar can be kept at room temperature. You can also place the open bag of sugar in the microwave with a cup of water beside it. Microwave on high for 2-3 minutes, turning the bag after each minute. If you have the luxury of time, place the sugar in a bowl and place foil or plastic wrap directly onto the sugar. Put a crumpled, dampened paper towel on top of the wrap. The brown sugar will absorb the moisture. Remove once the paper towel has dried out. I have some muffins on my mind and hope to bake them soon. In the meantime, enjoy! On Sunday night, I was frying chicken schnitzels when H entered the kitchen. I had just laid the chicken onto the pan and nothing was happening. No sizzle, no crackle, no pop. Nada. Here’s a secret – I lack patience. I can never wait for the pan to warm-up before throwing my protein onto the fire. I just want to start and often trick myself into thinking things are ready when they’re clearly not. At the same, I am a contradiction and often prefer the slow and steady method – a low fire for more minutes rather than a quick flash in the pan. That way I prevent burning. H realized things weren’t ready and decided to show me a small trick. So we waited until the first batch of schnitzels were done and started again. First we cleaned and re-oiled the pan, and placed it onto a medium fire. Then, after a minutes, H splashed a few drops of water onto the pan and magic happened – sizzling, cracking, steam. I was excited. That’s how you know that you’re ready to go. 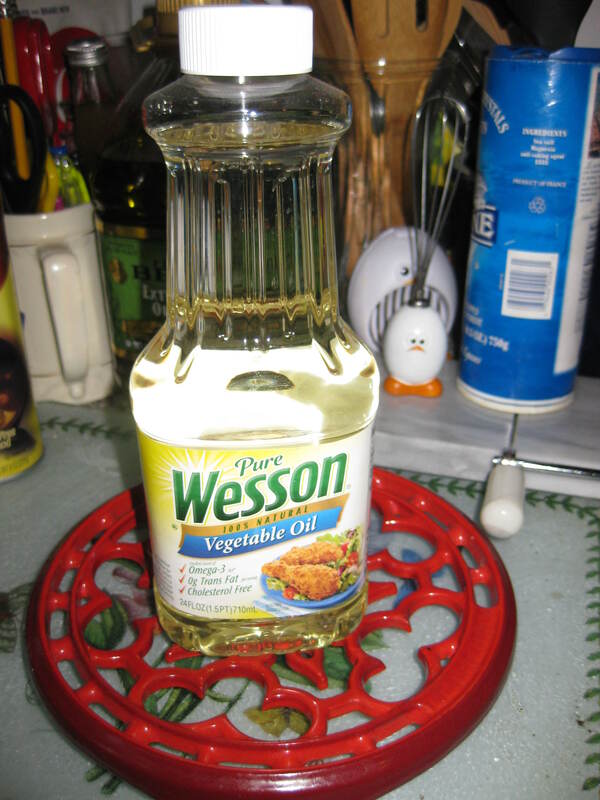 If a few drops of water create that sizzling effect, you can start frying. Enjoy!